Interstellar, wormholes, and litigation - The Rosen Law Firm, P.C. 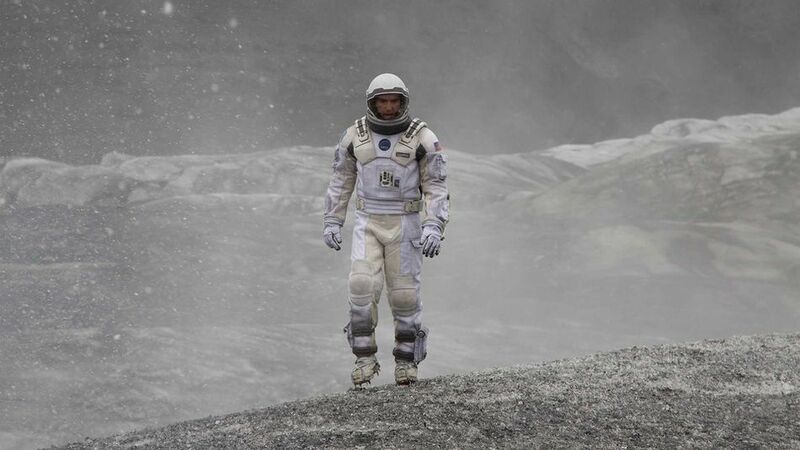 In the new movie Interstellar, Matthew McConaughey and Anne Hathaway star as explorers who travel to another galaxy. Their goal is to find a new habitable planet for humans to populate as the result of global crop failures on Earth. They need a wormhole, a sort of time-space tunnel, to transport them to that distant galaxy. Why a wormhole? Because the distances are truly huge. A retired NASA official noted at an aviation law conference that I recently attended in Washington, D.C. that the closest stars other than our own Sun within our galaxy are twin stars Alpha Centauri A and B and the closest of those two stars is 4.3 light years away. That may not seem like all that much but, he went on to say, given that anyone's fastest rocket right now travels at 30,000 miles per hour, it would take a rocket 110,000 years (yes, years) to travel to Alpha Centauri. Round trip would take 220,000 years and that's just to and from the closest star in our own galaxy. Thus the need for a wormhole. Earth's sun is one star in the Milky Way Galaxy, which is only one galaxy within the Universe. The Milky Way Galaxy consists of between 200 and 400 billion stars, depending on one's estimate. The Universe, in turn, is estimated to have between 100 to 200 billion galaxies in it. So we are talking about some very, very big, mind-bending numbers and times needed to travel to another galaxy. A lawsuit can last so long that it may seem faster to travel to Alpha Centauri. There are, though, ways to keep lawsuits from needing wormholes in order to come to a conclusion, whether that conclusion is reached through settlement or trial. A starting point is to seek a near term trial date and then not consent to moving or extending the trial date to some later time. A firm trial date creates a target and a deadline. It also serves to help control legal fees, expert fees, and costs, which is hardly a bad thing, by avoiding the nearly inevitable additional fees and costs that come from extensions and delay. And yes, Interstellar is a terrific movie.